Thank You Bay State Savings Bank! 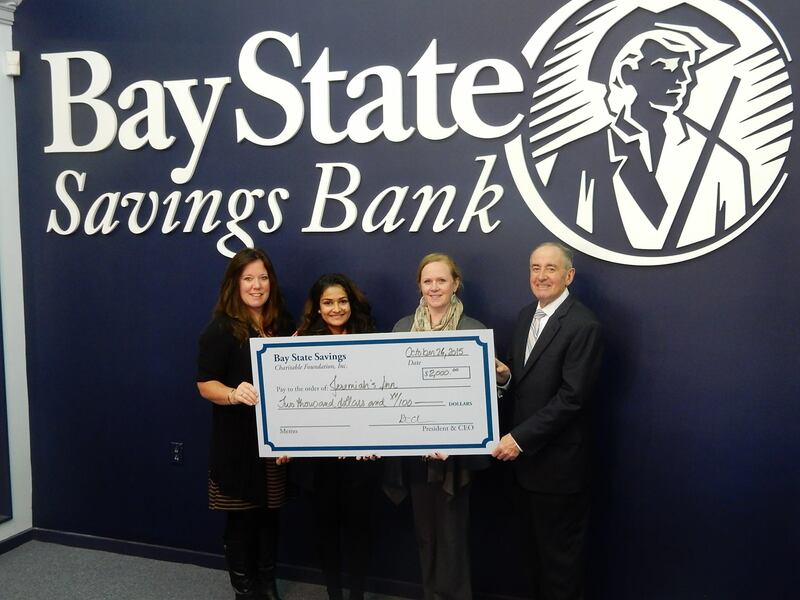 Thank you Bay State Savings Bank for presenting us with this grant. We are growing every year because of the help of our contributors. 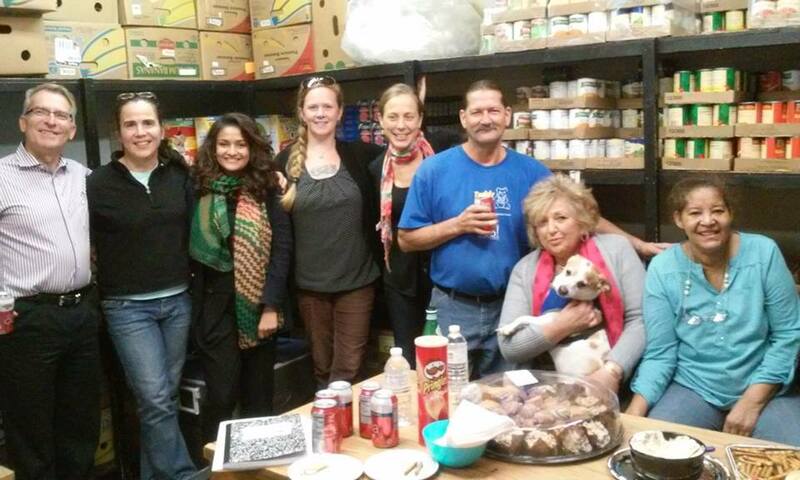 This past Friday, after closing the pantry, we all had a very nice gathering sharing some pizza and onion dip with Gary Norquist, who left for Texas on Saturday. Gary is one of our most dedicated volunteers at the Inn. Thank you for your countless hours of hard work and dedication to the Food Pantry and the community garden, Gary. We hope you have a wonderful time in Texas! 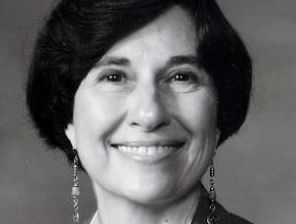 In loving honor and memory of a true “Friend of Jeremiah’s.” We are deeply saddened by the recent loss of Sanrda Landau who was a long time volunteer and supporter of Jeremiah’s Inn. Our deepest sympathies and condolences to Sandra’s husband Ed and their family. May she rest in peace. Jeremiah’s Inn has a 29 bed Social Model Recovery Program for men. This is a program of experiential learning that is peer oriented. Everyone gives and receives help. Residents in this program work with their case manager to develop individual service plans that give focus to their efforts. Jeremiah’s Nutrition Center includes a food pantry that provides emergency assistance to individuals and families in need, a community garden and more text coming soon. More text coming soon. More text coming soon.